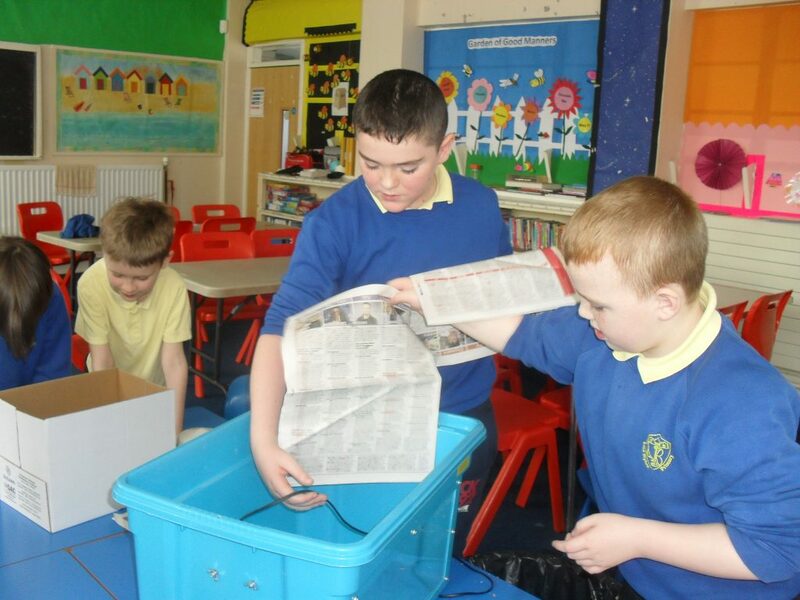 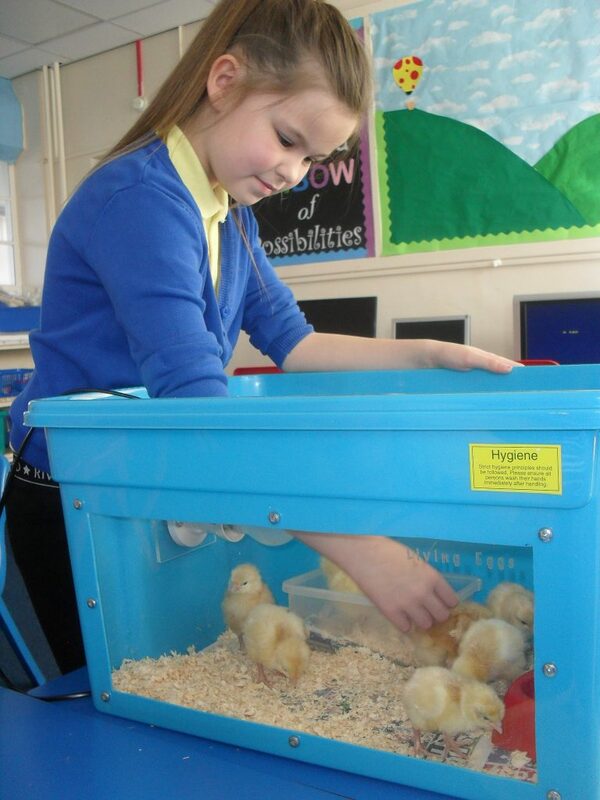 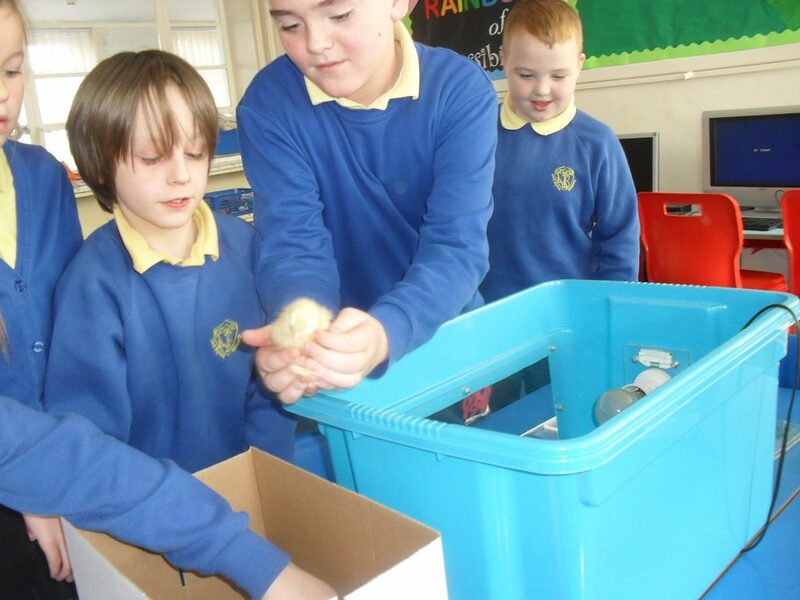 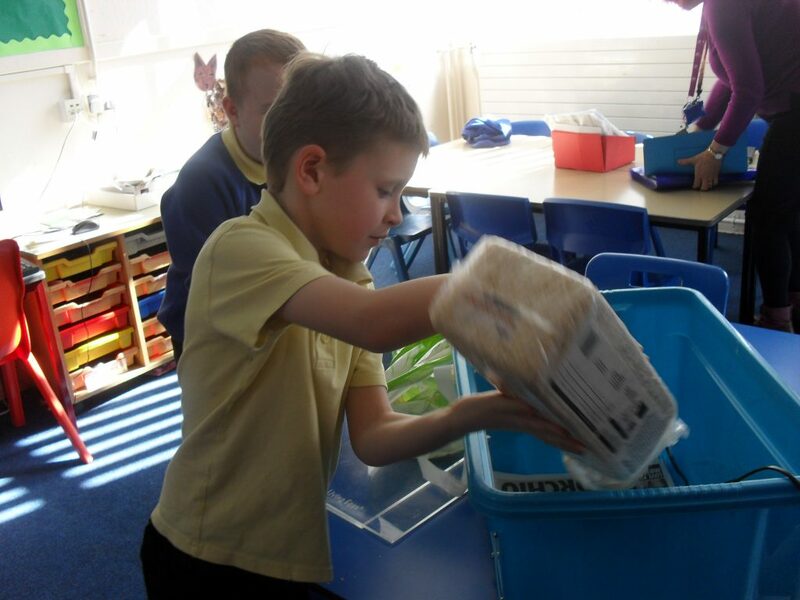 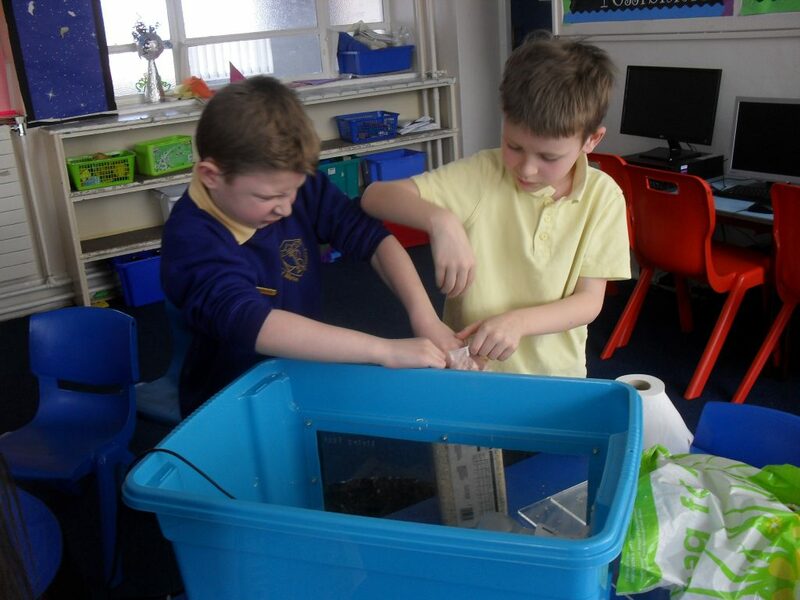 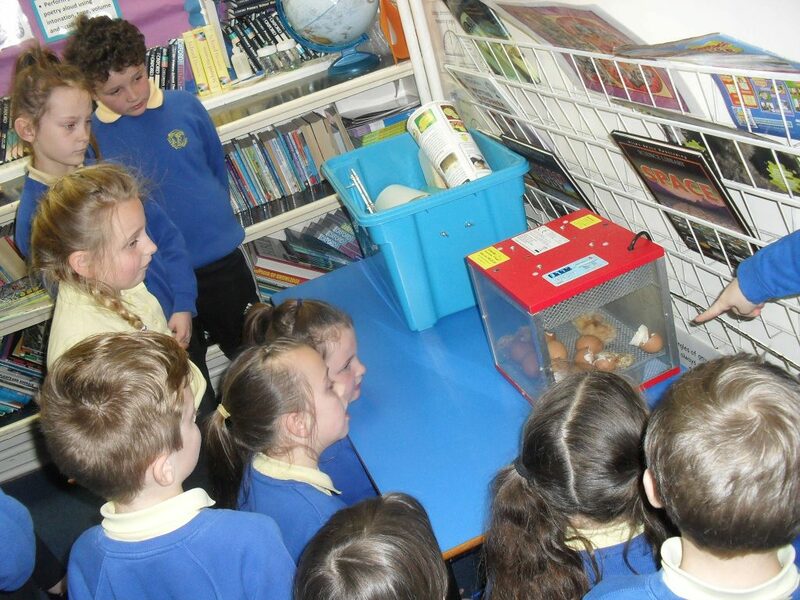 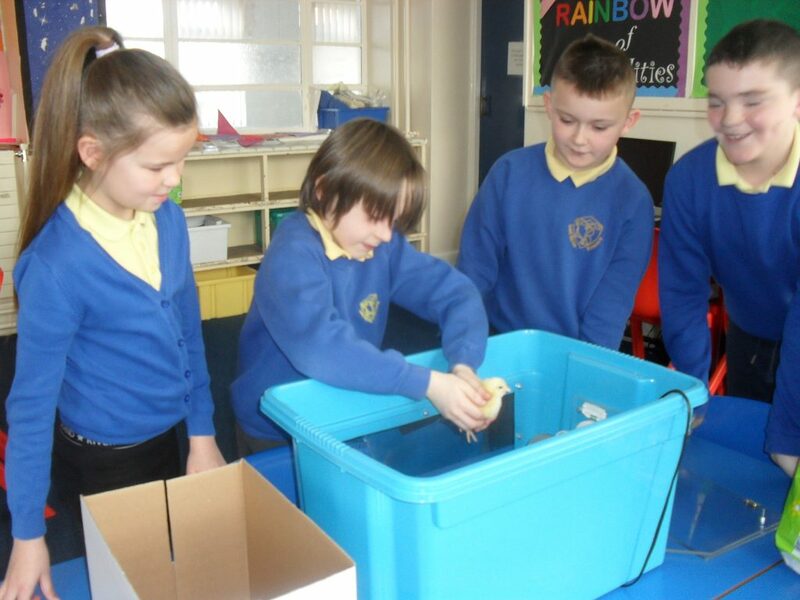 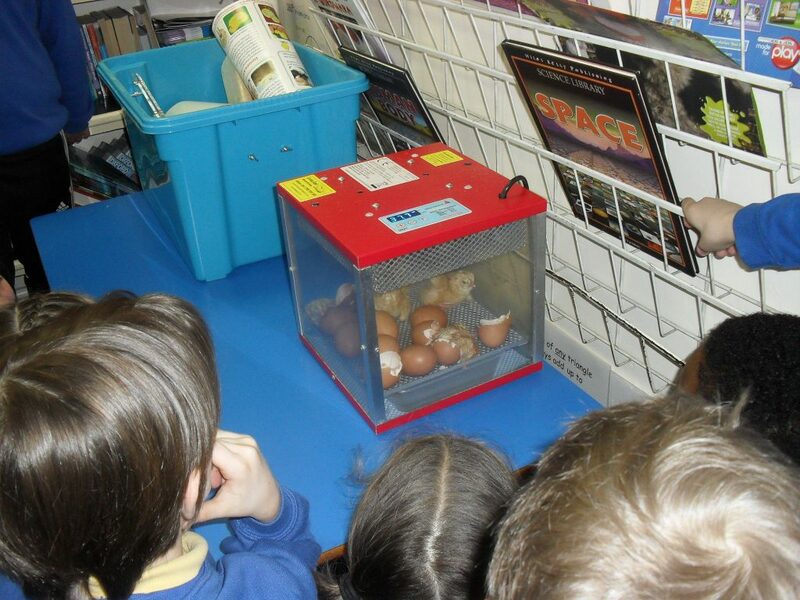 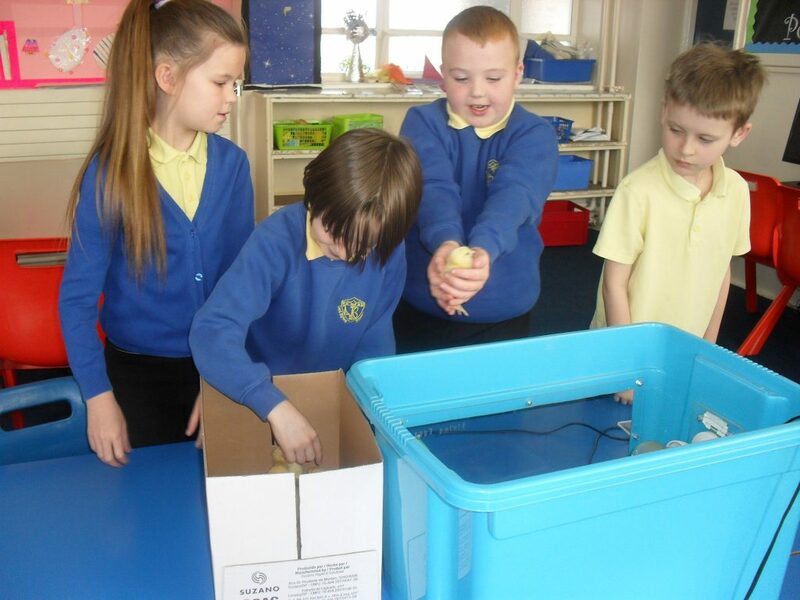 Year 4 have been hatching living eggs. 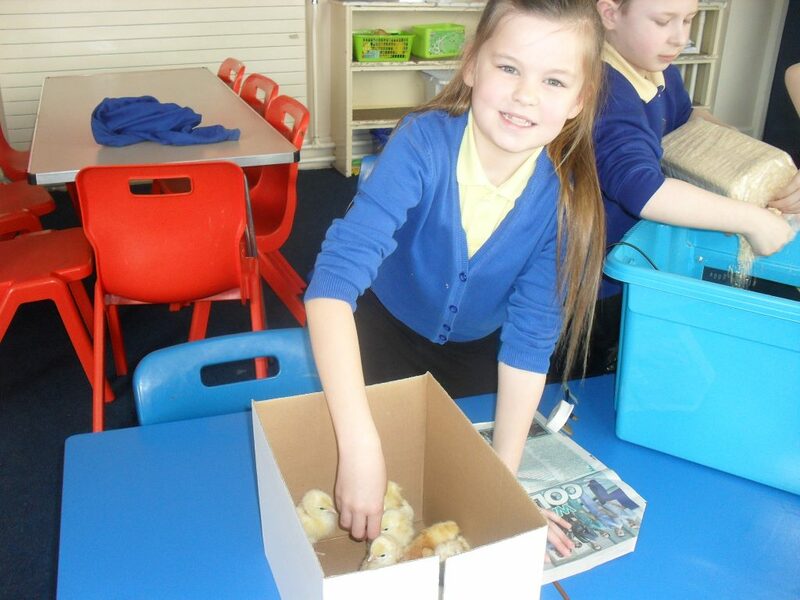 After problems with the batch of eggs at the farm we have been very lucky to have had 8 of the 10 chicks hatch. 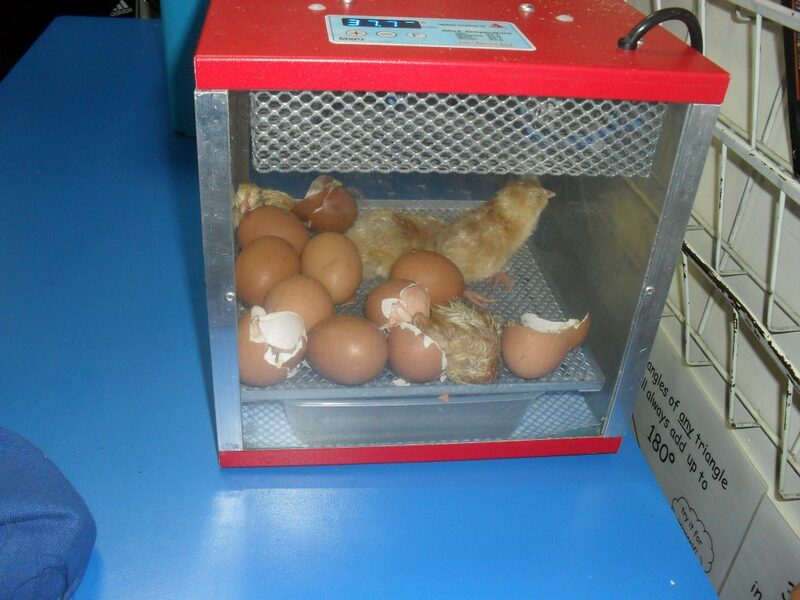 They started hatching on Friday which is 2 days later than normal with the last one needing help out of its shell on Saturday night. 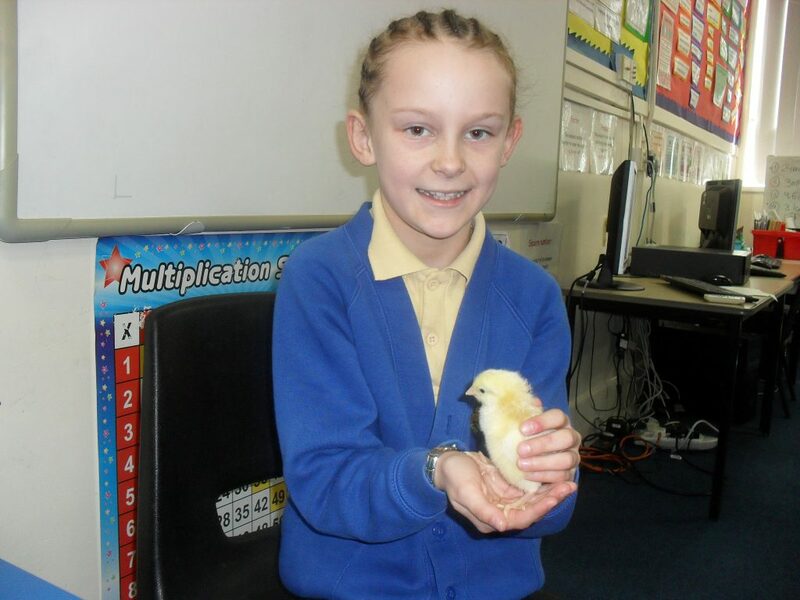 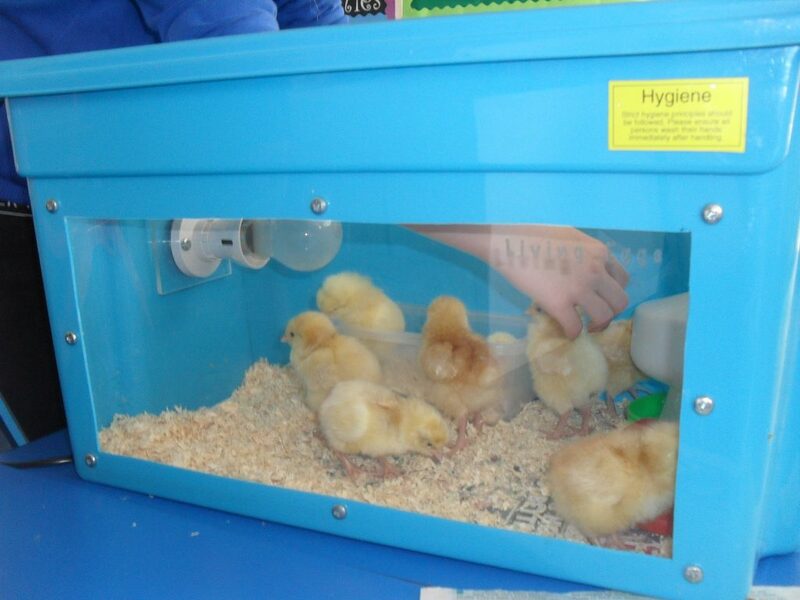 Miss Yates has been looking after the chicks over the weekend and nursing 2 poorly ones hopefully on the road to recovery. 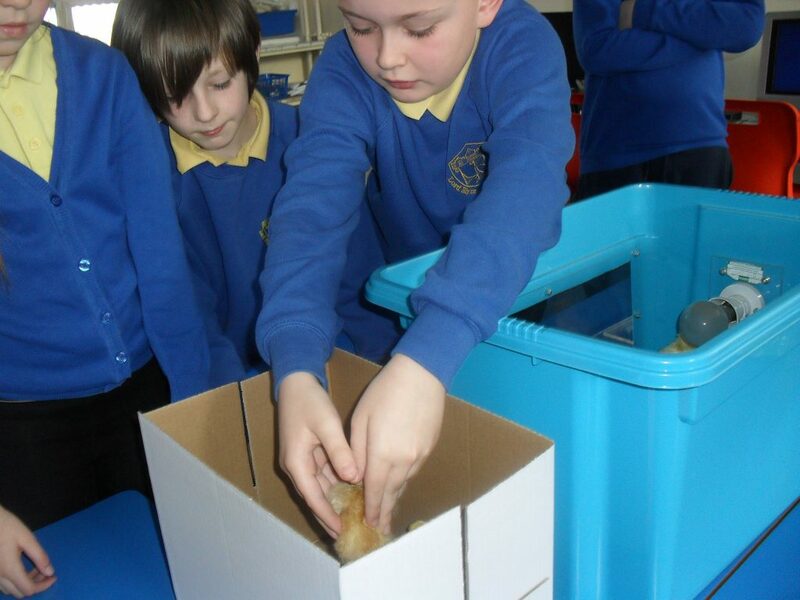 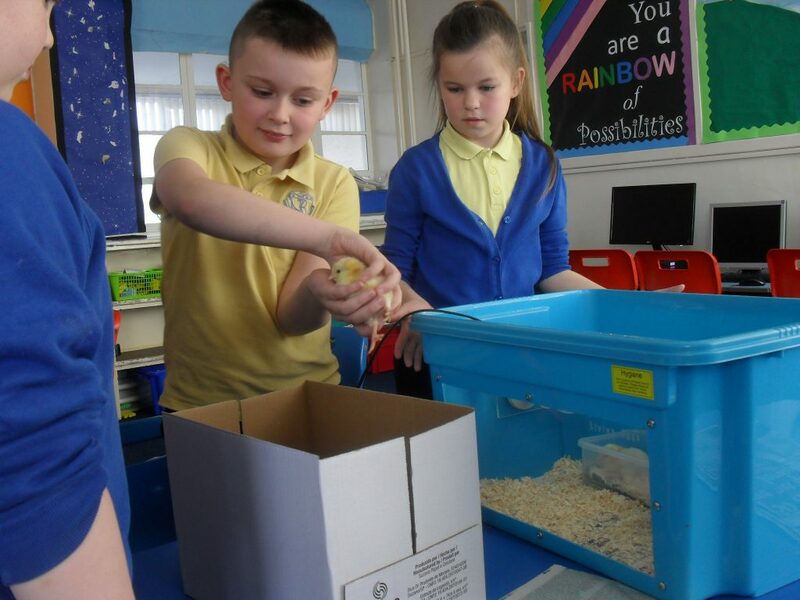 Today, some of us have been cleaning out the chicks and we are all looking forward to having a hold over the coming days.